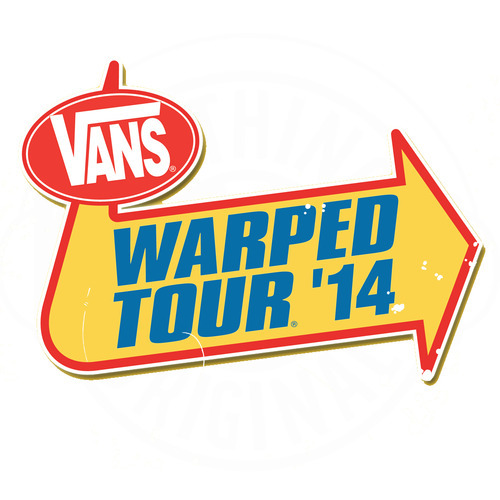 Vans Warped Tour recently began their annual revealing of the lineup for the next edition of the tour in a week-by-week fashion. Tonight, it has been announced Saves The Day, A Skylit Drive, The Ghost Inside, I The Mighty, and Beartooth will be taking part in the traveling summer festival in 2014. Other notable additions to Warped Tour’s lineup so far include acts such as Mayday Parade, Stray From The Path, and Attila. For a complete list of the groups confirmed for the tour, follow the jump.